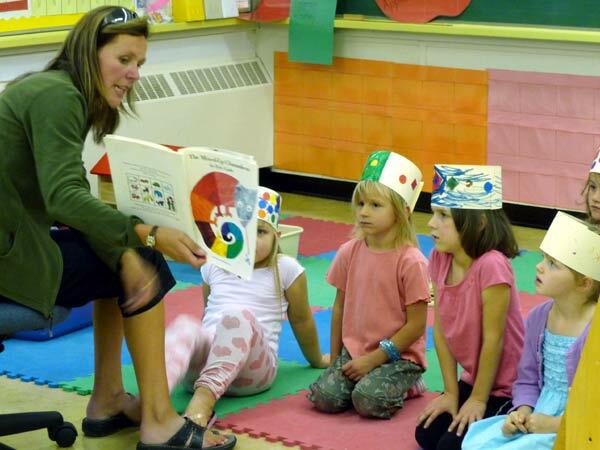 Online kindergarten: Generally, I believe it is foolish to inform oneself about an issue, but I came across something so fascinating that, despite my better judgment, I just had to read more about it. 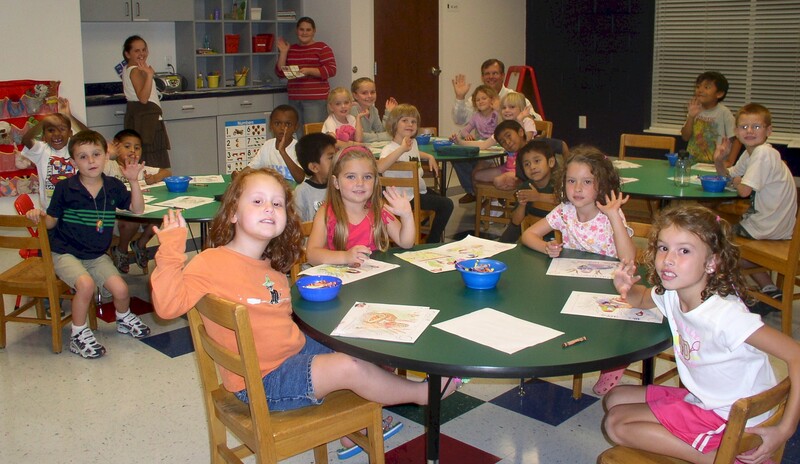 It is distance-learning kindergarten. Student loans for kindergarten are on the rise, and one way parents can avoid having to take out such a loan is to enroll their children in online kindergartens, which are cheaper. As is so often the case, our local school board is behind the curve. 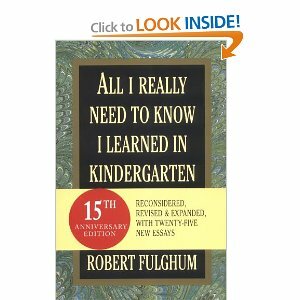 The rising cost of kindergarten is attributable to Robert Fulghum’s 2004 book, All I Really Need to Know I Learned in Kindergarten. This book raised expectations so high about what a good kindergarten should offer that many parents now cannot afford to send their children to one without taking out a loan. When you go out in the world, watch out for traffic, hold hands and stick together. Be aware of wonder. Remember the little seed in the Styrofoam cup: the roots go down and the plant goes up and nobody really knows how or why, but we are all like that. From a business perspective, all this is touchy-feely crap. What counts is, what did the child learn? How do we know he or she learned? What is the mechanism of assessment? What is the metric by which each student’s progress is evaluated? How do we hold the teachers accountable? How far did taxpayers’ dollars go toward achieving each unit of student learning gain? What is the ratio of total taxpayer dollars spent vis-a-vis the overall units of student learning gain across the state? How can we squeeze even more units of student learning gain out of each taxpayer dollar expended?. Moreover, the bar for what a good kindergarten should offer has been raised by parents who believe they should want this touchy-feely crap for their children. 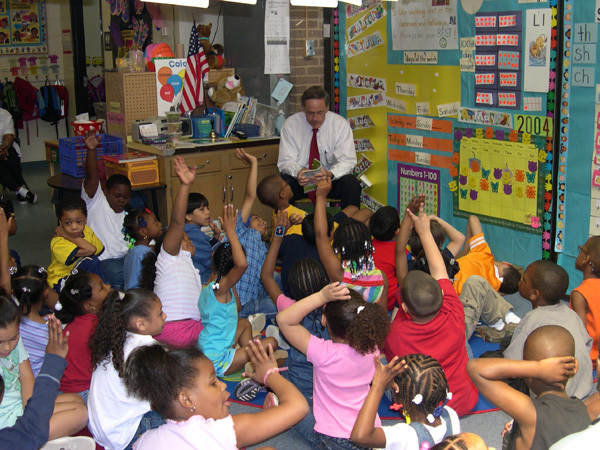 Now kindergartens across the nation are engaged in an arms race to offer everything Fulghum says he learned. Fulghum’s kindergarten has become the new normal. When I went to kindergarten many years ago, I vomited one day during story time, and the teacher explained that “even the President throws up” as the other kids cried “Yuck!” After I threw up, the kids stopped playing with me. They never did include me again in their games, all the way through college. Anyway, enough about me. Now, if a kid throws up, the other children would have to undergo grief counseling. All this upgrading comes at a price, so parents have to take out loans. That just goes to prove that parents haven’t got a clue when it comes to knowing what is best for their children. So it is good we have a Deleónsylvania Board of Ed that balances the needs of taxpayers with those of children (and their misguided parents). 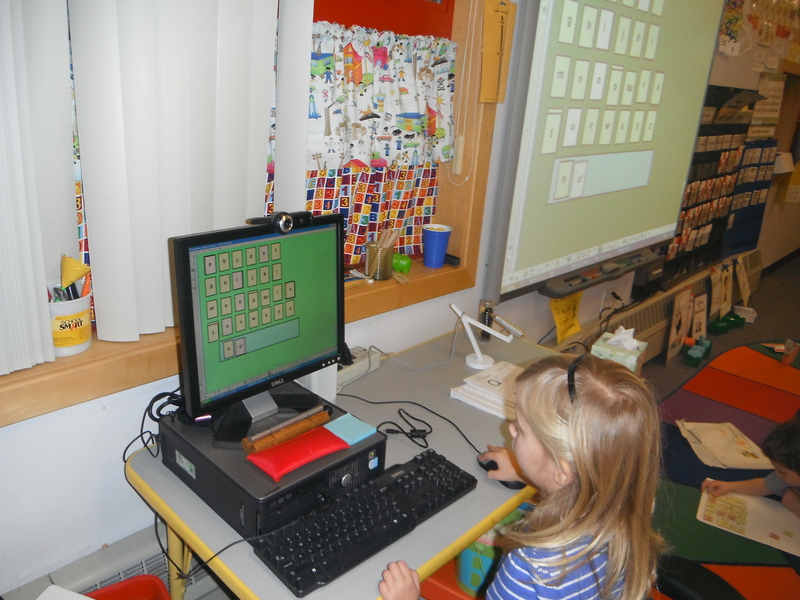 If kindergarteners need to see what other children their own age look like, they can Skype or watch videos. Disgusting social conformity encouraged by socialist, ‘big brother’ teacher. 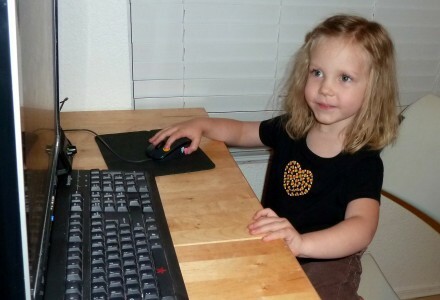 More importantly, distance-learning kindergarten teaches personal autonomy early. From the start of life, they begin to learn an important lesson, that they are on their own. Most significantly, it tattoos our liberty-loving society’s motto onto their little impressionable souls: l‘enfer, c’est les autres. So, I suggest to the Jacksonville School Board, to quote some guy named Eldridge Cleaver, that “either you’re a part of the solution, or you’re a part of the problem.” You can tell which side of that equation I’m on, can’t you! So I am glad that I overcame my better judgement and for once informed myself about an issue. Now I almost feel like I’m an expert on distance-learning kindergarten. Do you think they’d let me enroll? Try misunderstood words. This is the prime reason people tune out any subject. Making sure one fully understands everything they are reading or listening to is the key to comprehension and interest.